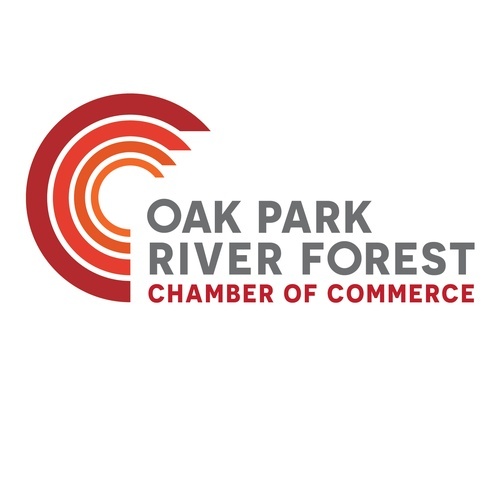 New Member Breakfast August 2019 - Aug 22, 2019 - Oak Park-River Forest Chamber of Commerce, IL ? Welcome New Members! Join us at our New Member Breakfast to learn the Chamber's history and culture, to meet its staff and board leadership, take advantage of your benefits, and find opportunities to get involved. Board members and staff are on hand to meet new members. Our August New Members Breakfast will be hosted by the wonderful Oak Park Arms, in Oak Park. 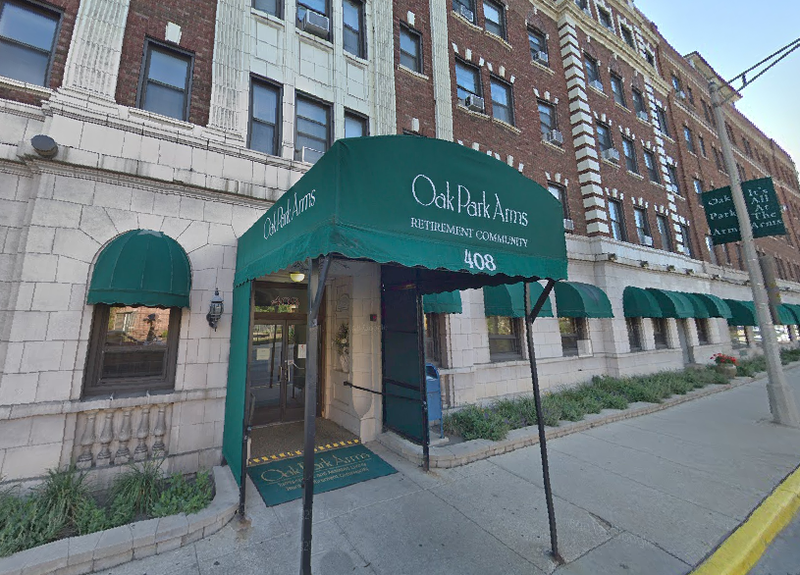 The Oak Park Arms is a senior independent living and assisted living rental retirement community and has been serving the Oak Park area for over 30 years. Parking is available in the lot south of the Oak Park Arms. Entry is off of Oak Park Avenue. Free for Members. RSVP required.